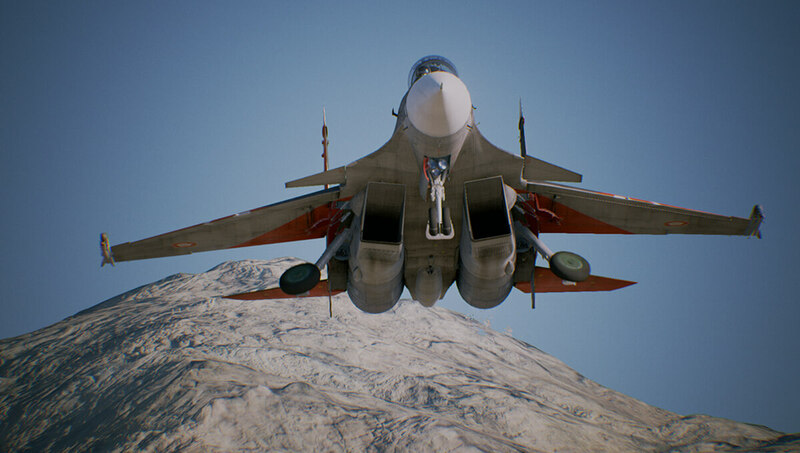 Ace Combat 7 swoops down onto consoles this Friday and in VR too. But should you look to be picking it up? 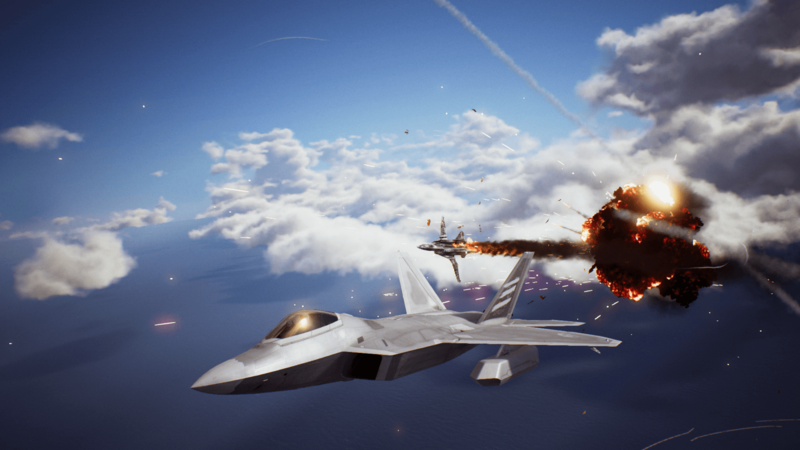 Get your wingman ready because Ace Combat 7 heads to PS4 and Xbox One Friday (PC version arriving on Feb 1st. If you feel the Need… the NEED for SPEED, and a massive amount of Top Gun quotes. 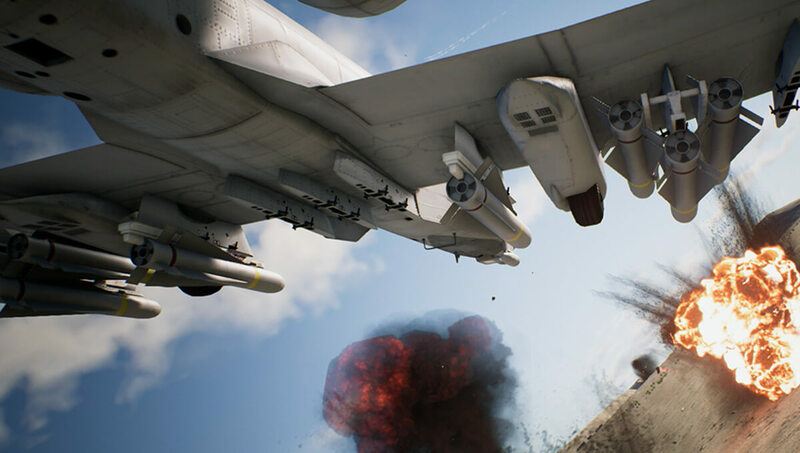 Check out this preview including 5 Ace Combat 7 features coming to the game. Plus my thoughts on the potential of the title by Bandai Namco. Enjoy and don’t forget to share and then leave a comment on if you are picking this one up, yes or no at the end. Extra respect for Top Gun quotes in the comments of course. On mobile? View this as one page here. There’s a lot of fun to be had going online and getting into some dogfights. Personally, it’s something I really enjoy about these kind of games, and in titles like Star Wars Battlefront. No matter how many times I get blown up in the process! Plus there is a Battle Royale mode which is pretty much guaranteed in any multiplayer game right now. This will be 8 players, all out for themselves. In this mode, there is a time limit to reach the victory score. Get there and you win, don’t and the best score at the end of the time limit will win. Players with the highest rank however, will get a bounty. Meaning extra bonus for anyone that takes them down. In both the aforementioned multiplayer mode and in the campaign we are going to get a tonne of aircraft to pilot. Plus, each one of them has customisations you can set. How many? It’s classified. I could tell you, but then I’d have to kill you. Ahh, I’ll tell you anyway. There are 28 aircraft in the standard edition with some extras available to buy. These come with the deluxe edition but I expect you can pick them up as extras too. Are you a Goose, Maverick or Ice Man? Well there are over 300 nicknames and emblems to unlock plus hudereds of parts and weapon options to customise your aircraft here too. I expect this is an area the game could also grow with updates, so expect this to only get deeper. The game is set right now, in 2019. This time in a rather epic conflict. The Kingdom of Erusea and Osean Federation don’t like one another that much as the Second Usean Continental War rumbles on. You are taking on the role of Trigger in the game, but things don’t exactly go right for you early on. Soon you are relegated from being part of the Osean Federation in the Mage Squadron, to a military prison. There are other characters here too, most of it under embargo to not spoil anything. With a campaign that is expected to take anything between 10-50 hours, there is a lot to unlock and challenges to take on here. While graphics are not always the biggest part of a game, it’s a great bonus when they look good. Particularly in a game like Ace Combat 7 that wants to really make you feel it when you turn and burn! Skies are going to be full of clouds, unfriendly weather conditions and, of course, enemies. All of which is going to make the game a lot of fun and a big challenge. As you can see from the videos, everything looks a lot more vertical this time around. We have much more detail in ground monuments, plus the clouds and weather seem to have taken an upgrade too. It also looks pretty fast. Console frame rates are not fully confirmed as yet, but PC players will have the option to really up this with the option to uncap the limit. Gameplay wise it all looks so smooth and the fights intense with up to 50 hours of content to unlock everything in the game, plus the multiplayer. While this would look like the famous Family Guy puking scene if I tried it… You can head to the skies in virtual reality on PlayStation VR. This is not the main campaign of the game however. These are specific missions designed for VR set as a prequel to the main campaign set years ago in 2014. These missions will let you experience the game in a much more intense light if you have the stomach for it! I’ve certainly NOT lost that loving feeling for the Ace Combat series. The title looks incredibly good visually and showcases some impressive looking gameplay. The latter there is the key to it all for Ace Combat 7. 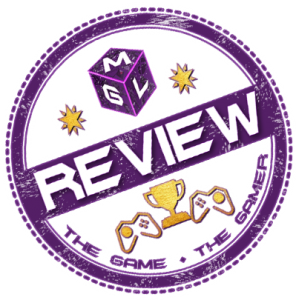 If the gameplay works and the game looks great, plays fast and smoothly that is the big driver to pick this up. And should get a positive reception. I’m enjoying the fact there is so much customisation here on your aircraft and appearance. It’s also a good thing that multiplayer mode that is focused, rather than having a lot of meaningless modes that don’t really matter. Having said about gameplay and visuals being the key here, it goes without saying if something doesn’t work there, Ace Combat 7 doesn’t succeed at all. That’s not really a concern for me at this point, all reports on the game so far say this looks and plays well. I had a quick look at EGX in 2018 and it really did seem very soilid even back then. But I do have concerns on the multiplayer performance and player limit. These are likely connected however. On the player limit I personally think the game may have benefit from more planes in the sky! While on the ground shooters 4v4 in a tight map is a lot of fun, in these types of game an option for more like 8v8 would have sounded better. Performance on the servers is also a worry here. But, likely the 4v4 limit is to ensure they stay stable and perhaps, bigger matches will be considered in an update. Campaign wise, I want the missions to be fun and the story to be entertaining. Unlike a usual adventure, it’s not essential to be a great tale here. But it could make the difference between the game being “Great” and only “Good” if it’s not quite right. Time will tell on that one. But, overall I am positive about this one. Should you buy Ace Combat 7? If you’re not happy unless you’re going Mach 2 with your hair on fire, this looks like it’s going to be a game for you. It’s all going to be about gameplay and fast action for the most part. While I have a few concerns over the Multiplayer and Story, having seen some action from the game I think for the most part it’s going to be a lot of fun. With a lot of content and likely extra to come, if you love a good dog-fight and impressive visuals keep an eye out for this one on Friday. Remember, you’re my eyes gamers! Will you be getting Ace Combat 7? Since you are here, did you fancy picking up Ace Combat 7? If so let me know if you are going to be picking it up “Yes” or “No” in the comments below.